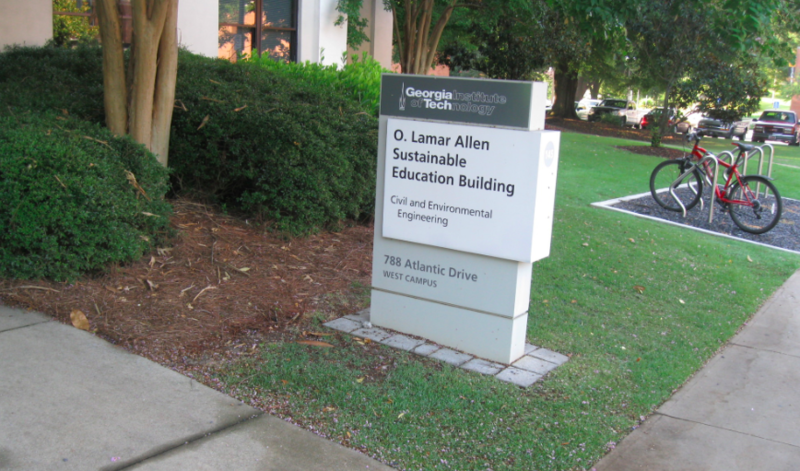 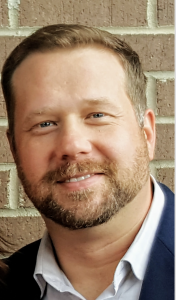 GE Performance Coatings recently welcomed Fred Wolfe as Applications Development Engineer, Commercial Roofing. This new position renews the commitment and level of service GE offers the roofing industry. 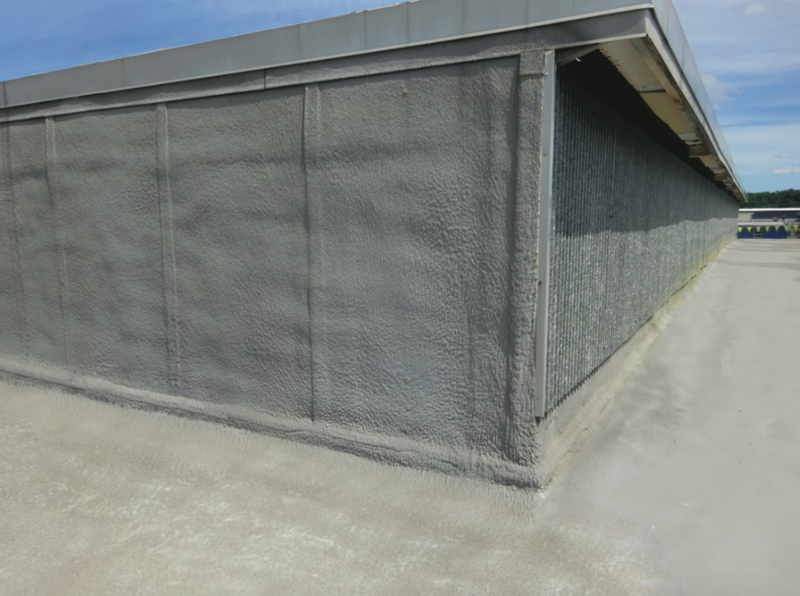 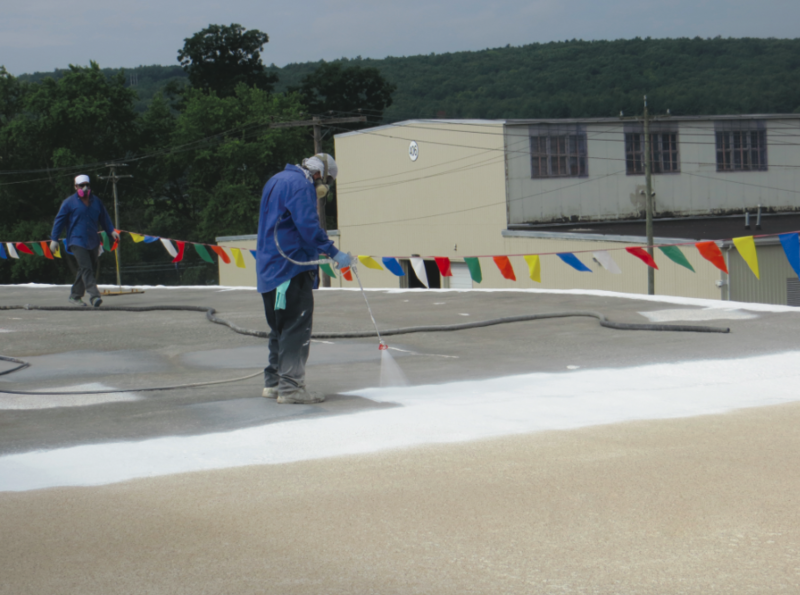 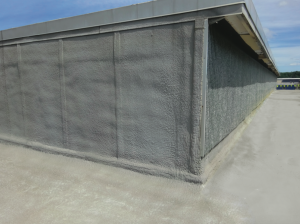 Wolfe brings more than 20 years of experience in roof coating, manufacturing, installation and consultation. 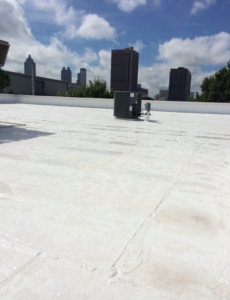 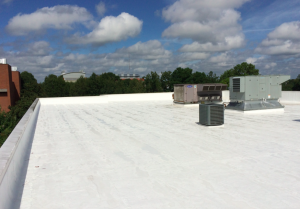 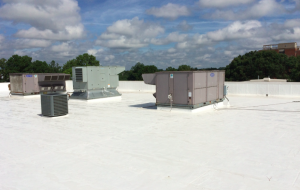 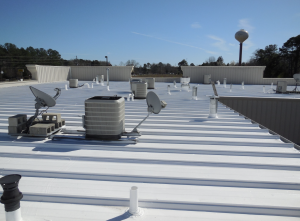 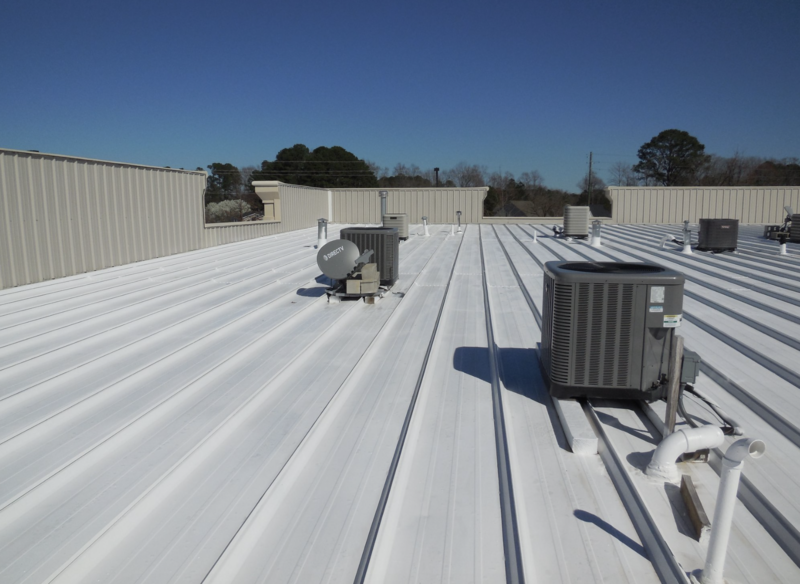 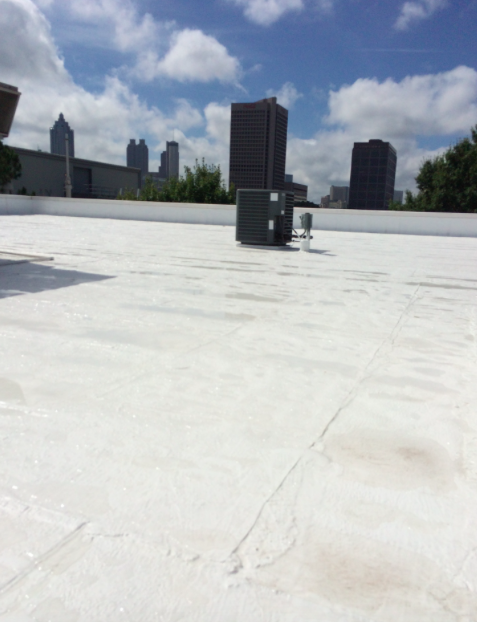 A NACE certified Coating Inspector, he has overseen the specification, development and application of millions of square feet of acrylic, urethane, silicone and other roofing solutions. 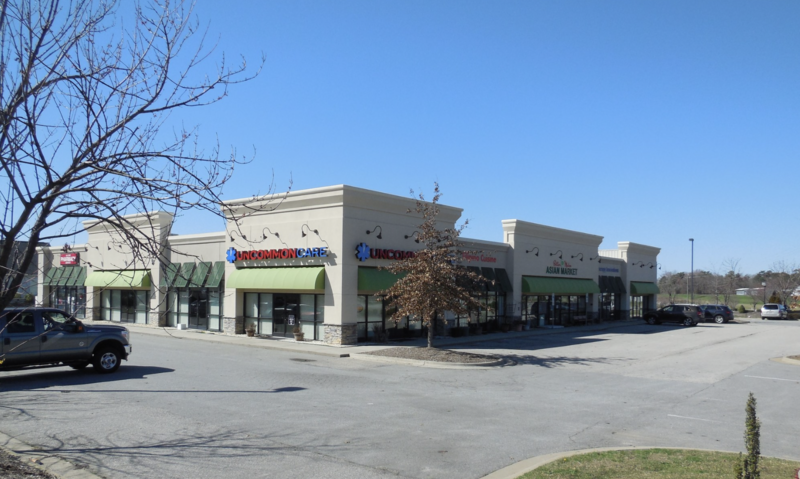 a multimillion dollar business, and principal ownership of a roofing consultancy and installation company. 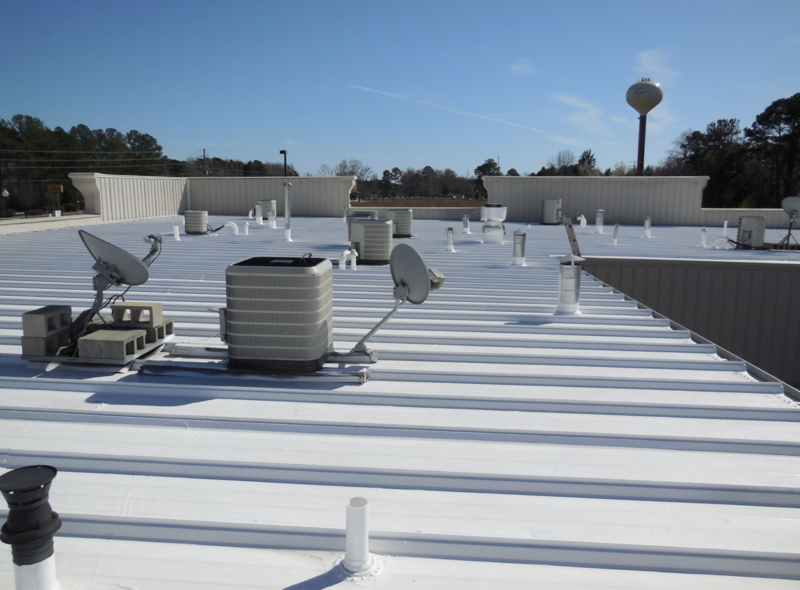 Wolfe can be reached vie email at Fred.Wolfe@momentive.com or by calling 919-428-8823.